Levolor Faux Wood Blinds. 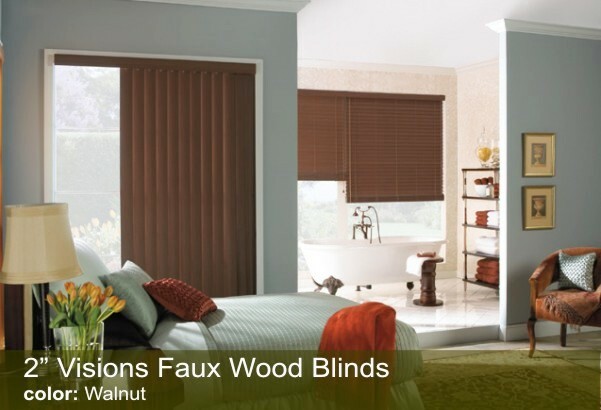 Levolor Visions and NuWood Blinds. With Levolor Faux Wood Blinds, you will enjoy the beauty of real wood blinds, but with a lower economical price. With 17 different colors in the Levolor Faux Wood palette, you can match today's most popular trim colors and coordinate with the existing wood finishes in your home.